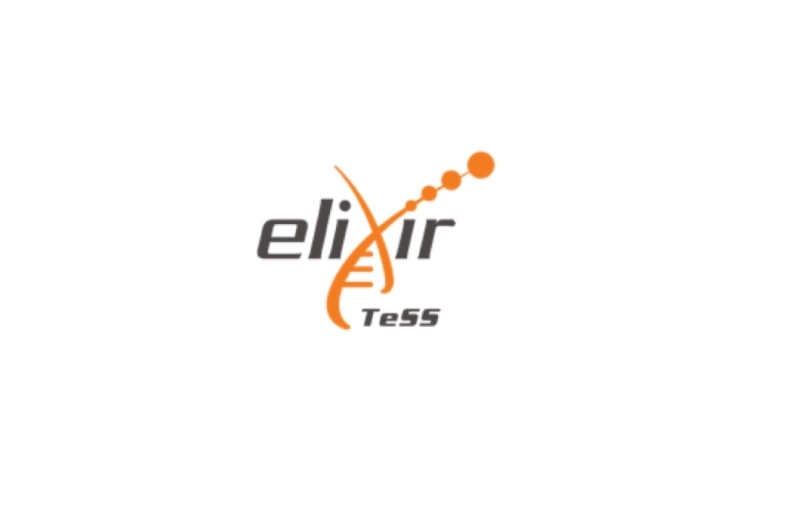 TeSS is ELIXIR’s Training e-Support System, developed by ELIXIR-UK, for disseminating, discovering and packaging training resources, primarily by aggregating information from ELIXIR nodes, but also from various 3rd-party content providers. New technologies are generating huge amounts of life-science data, which scientists need to transform into new discoveries. However, few researchers have all the right skills to take advantage of this sudden data bonanza. ELIXIR-UK is responding to this challenge by coordinating European initiatives to training research scientists in computing, statistics and bioinformatics. By plugging the skills gap, ELIXIR-UK aims to strengthen life sciences across Europe and set the agenda for future training needs. Create training packages by grouping resources that address your particular training topic.